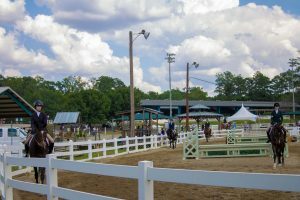 From horse shows and rodeos, to concerts and symphonies; the Equestrian Center is the heart of Wills Park hosting a variety of events throughout the year (please click on the Calendarfor a current schedule of events). 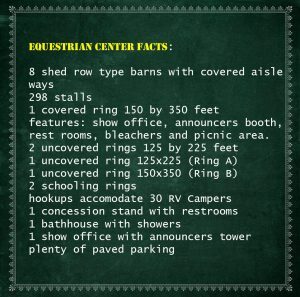 The Equestrian center can also accommodate various corporate outings please call 678-297-6120 for scheduling. 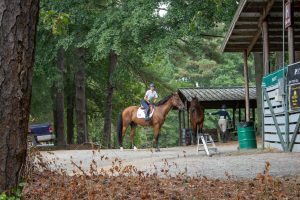 You may also purchase a Riding Pass which will allow you to ride throughout the year on the facility grounds. Please call 678-297-6120 for more details. 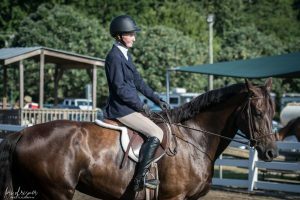 enjoyment in watching the horse and rider bond together in and outside the ring. And on a clear summer morning, nothing can be better to watch!